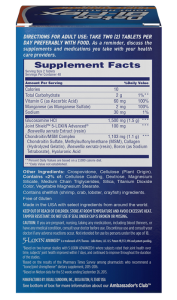 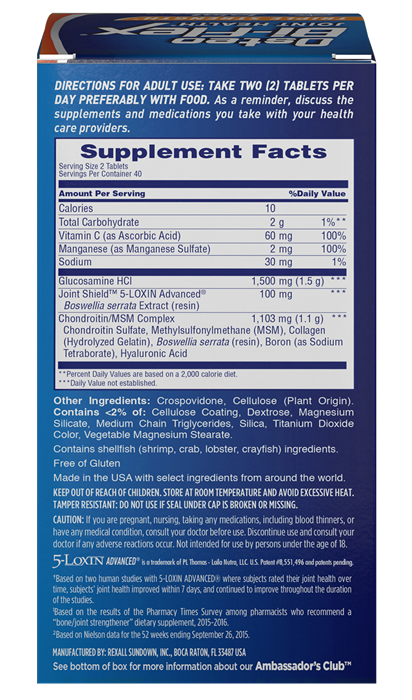 When you feel the urge to run, jump, climb and play, be sure your joint support supplement can keep up. 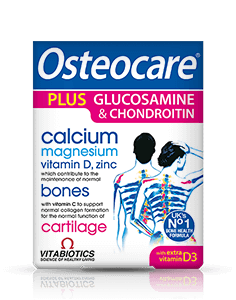 Osteo Bi-Flex was created to nurture and help protect your joints, and to promote joint mobility. 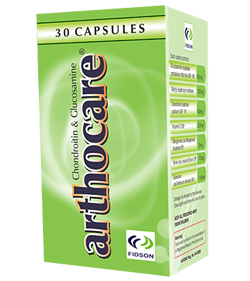 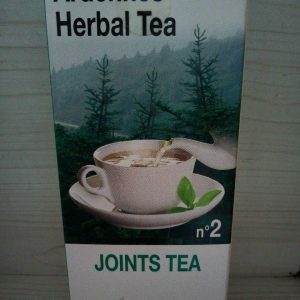 It features Joint Shield™, which strengthens your joints one dose at a time. 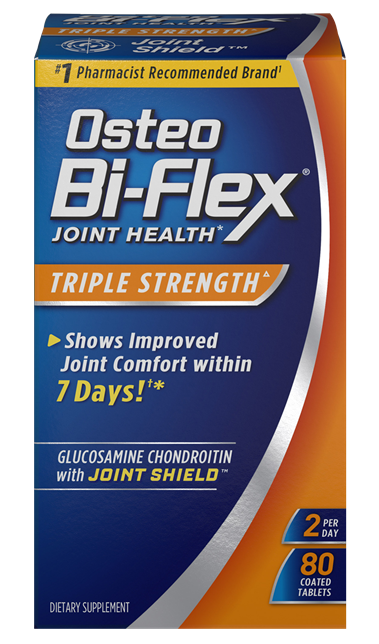 * Experience true joint comfort for yourself with Osteo Bi-Flex Triple Strength.